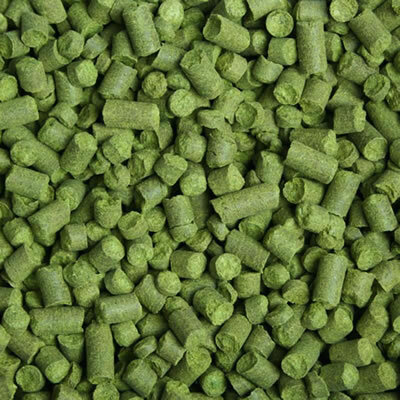 Hop Type: Dual-Purpose Origin: Slovenia Alpha Acid: 7.0-9.5% Similar Varieties: Styrian Goldings Aurora is a versatile hop with moderate bittering effects and an intense yet pleasant aroma. 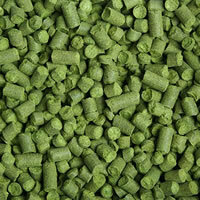 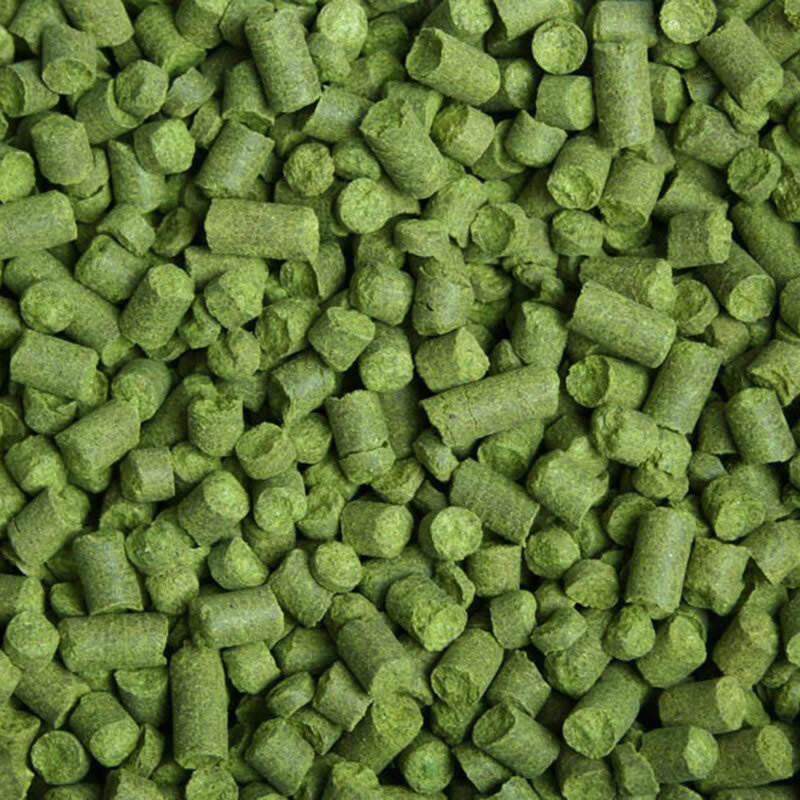 This dual-purpose hop is also known as 'Super Styrian' because its aroma is similar to the old favorite, Styrian Goldings, but the alpha acid content is higher. 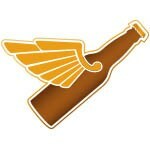 Aurora works especially well with Belgian and English styles.